Have you heard the news? 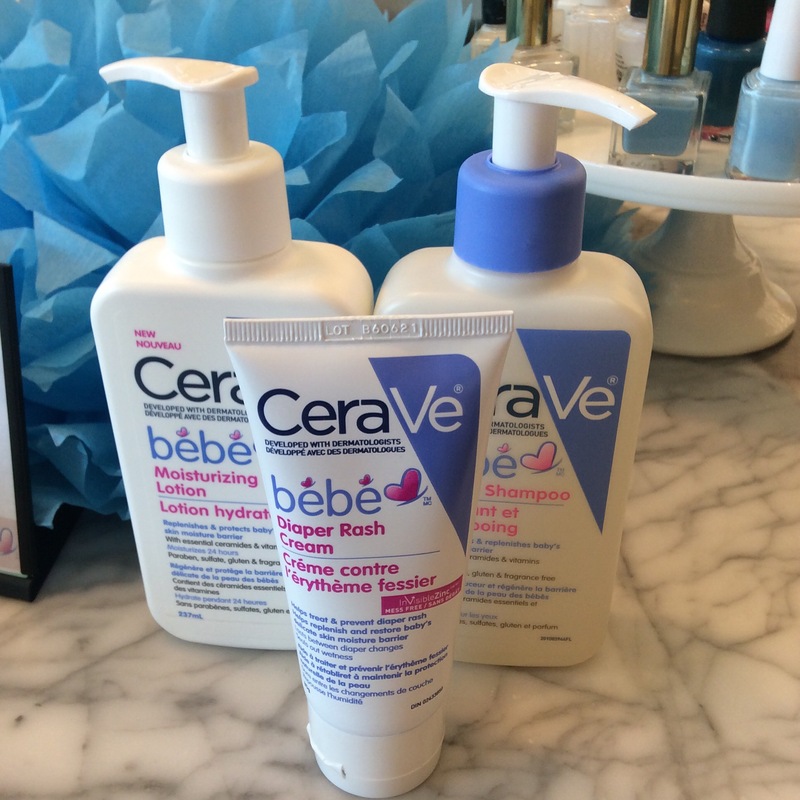 CeraVe Canada continues to grow, as it welcomes CeraVe Bébé to the skin care family! 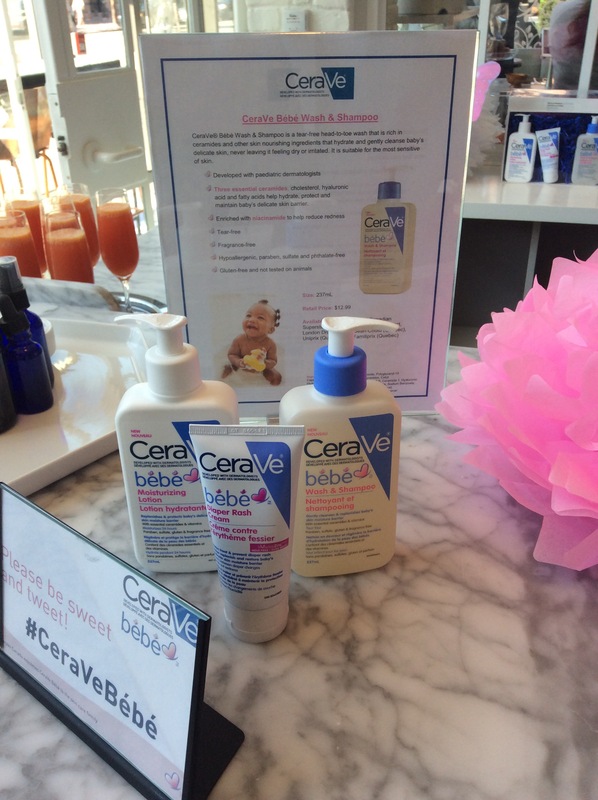 The CeraVe® Bébé™ skincare product line is being introduced to Canadian families. Developed with paediatric dermatologists, the CeraVe Bébé Wash & Shampoo, CeraVe Bébé Moisturizing Lotion and CeraVe Bébé Diaper Rash Cream are all free of fragrance, parabens and sulfates to help protect and maintain baby’s delicate skin barrier. 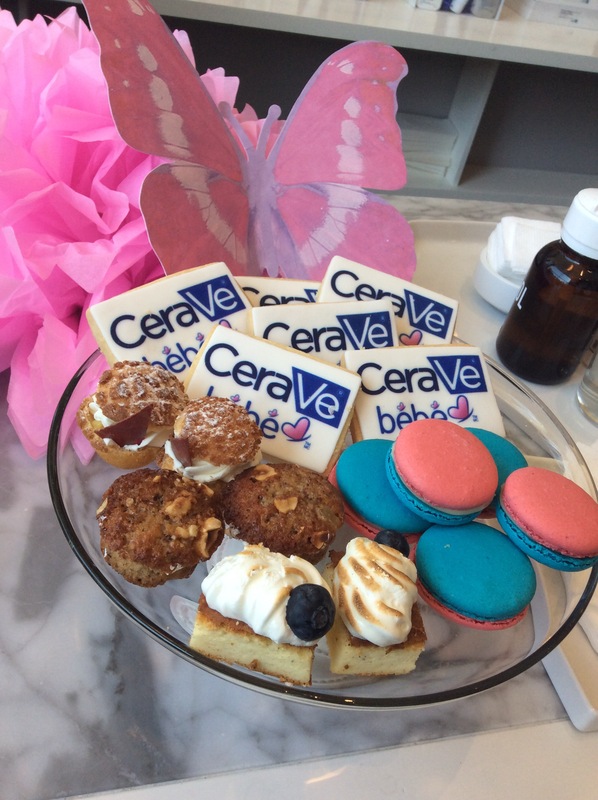 Several weeks ago, on June 2nd, several bloggers were invited to a CeraVe® baby shower to celebrate the arrival of the new addition to their skin care family. We were pampered and spoiled, and were treated to a few goodies of our own. Several baby tips were shared by Dr. Carroll; you’ll see them just below. In 2005, researchers in the U.S. partnered with leading dermatologists to develop a line of skin care products designed to help repair and strengthen the skin barrier. Experts understood that the skin barrier serves an important function in promoting healthy skin and that key components of the skin barrier are deficient in compromised skin conditions. CeraVe® is the first brand to contain the essential ceramides, cholesterol and fatty esters that healthy skin needs, delivered through a patented controlled-release MVE® system over 24 hours. The daily regimen of cleansers and moisturizers helps repair, replenish and protect the skin barrier to leave your skin looking and feeling soft, clean and healthy. Developed with dermatologists, CeraVe® has a full line of products recommended for Face and Body to address not only dry or oily skin but also for use as part of a recommended skin care regimen suitable for those with skin conditions such as eczema, psoriasis, acne, rosacea and atopic dermatitis. CeraVe® products are non- irritating, non-comedogenic and fragrance-free. CeraVe Bébé arrives on Canadian store shelves after receiving a great response from parents and dermatology experts in the United States. All three products were recently awarded the U.S. National Eczema Association (NEA) Seal of Acceptance™. The NEA is a patient-oriented organization based in the United States that is guided by physicians and scientists and dedicated to improving the quality of life for people who suffer from eczema and sensitive skin. The Seal of Acceptance was awarded to CeraVe Bébé products after a rigorous review of test results on sensitivity, safety and toxicity, as well as ingredient and formulation data1 . 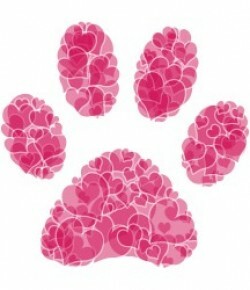 “Parents are bombarded and overwhelmed with advice to care for their children. Most recommendations are unsourced and unfounded. This seems particularly true in managing and treating baby skin care needs,” said dermatologist expert Dr. Julia Carroll. “As a dermatologist and a mom, I’m always looking for fragrance free options to care for my children’s skin. Ceramides are an important ingredient in babies’ skincare products to repair and protect the skin barrier. And always remember to protect your baby’s skin from the sun by keeping them in shade and covering their extremely sensitive and vulnerable skin with clothing. Sunscreen is generally not recommended until babies reach six months old.” Bath time with Bébé – Bath time should be a gentle, calming process with CeraVe Bébé Wash & Shampoo. The ophthalmologist tested, tear-free formula is enriched with vitamins and three essential ceramides to care for delicate, soft skin and replenish moisture to the skin’s natural protective barrier. To ensure nothing will irritate baby’s skin, the Wash & Shampoo is free of fragrance, gluten, parabens, sulfates, phthalates and dyes, helping to keep the little one happy from head to toe. A protective shield against the elements – CeraVe Bébé Moisturizing Lotion works to help protect and relieve chafed, chapped or cracked skin, helping to protect baby’s skin from the drying effects of wind or cold weather. True to the CeraVe formulation approach, the lotion is designed to moisturize, hydrate and replenish the baby’s sensitive skin moisture barrier with three essential ceramides, cholesterol, hyaluronic acid and fatty acids to enhance baby’s skin moisture. With its patented MVE® Technology, CeraVe Bébé Moisturizing Lotion provides up to 24-hour hydration with just one application. Like the Wash & Shampoo, CeraVe Bébé Moisturizing Lotion is also free of fragrance, gluten, parabens, sulfates, phthalates and dyes Big protection for little bottoms – CeraVe Bébé Diaper Rash Cream will revolutionize the big job of protecting and treating baby’s sensitive skin from diaper rash. Formulated with InVisibleZinc® technology, it goes on completely sheer with no sticky mess. This truly unique new product repels moisture to protect sensitive skin while treating and preventing diaper rash and working to restore baby’s delicate skin moisture barrier with ceramides, cholesterol and fatty acids. Strong enough to protect between diaper changes, the CeraVe Bébé Diaper Rash Cream will not irritate sensitive skin and is suitable for use with cloth and disposable diapers. The CeraVe Bébé Skincare Line is available now online, at drugstores and mass retailers across Canada. CeraVe Bébé Wash & Shampoo, CeraVe Bébé Moisturizing Lotion and CeraVe Bébé Diaper Rash Cream have a suggested retail price of $12.99 respectively. Visit http://www.cerave.ca for more information. It is okay to give your baby a full bath once you bring her home, but you don’t need to bathe her every day. Wash her face and hands often and thoroughly clean the genital area after each diaper change. You don’t need to use soap, but if you do, make sure it is mild and unscented. Rinse well to prevent skin irritation. Bathe your baby in a warm room. The water should feel comfortable to the touch. Use clean water to wash her eyes, ears, mouth and face. Do not use cotton swabs to clean inside baby’s nose and ears. Mucus or earwax will work itself out in time. Use a clean wash cloth wrapped around your little finger to clean the outer areas. Pat your baby completely dry with a towel. Never leave your baby unattended while bathing her, even for a moment. Diaper rash, also called diaper dermatitis, is caused by wet or soiled diapers. It happens when urine or stool in the diaper irritates baby’s skin, making it tender and red. The best way to prevent diaper rash is to change your baby’s diaper often, especially if your baby has diarrhea. If your child has diarrhea, you can also help to prevent diaper rash with an unscented barrier cream, such as petroleum jelly, to protect the skin. When you change your baby’s diaper, wash her bottom with mild soap and warm water rinse and pat dry. Use an unscented barrier ointment, such as petroleum jelly or a cream with zinc oxide, to protect and lubricate the area after each diaper change. Do not share creams and ointments with other children and don’t touch the affected skin and put your fingers back into the jar. Use a different finger if you need more ointment. Do not use baby powder or talc. If possible, keep your baby’s diaper off for short periods to expose his skin to open air. If the diaper rash is severe, contact your doctor. Note: To be sure this product is right for you, be sure to read and follow the labels. CeraVe is produced by Valeant Pharmaceuticals International, Inc. (NYSE/TSX:VRX), a multinational specialty pharmaceutical company that develops, manufactures and markets a broad range of pharmaceutical products primarily in the areas of dermatology, eye health, neurology and branded generics. More information about CeraVe can be found at http://www.cerave.ca. More information about Valeant can be found at http://www.valeant.com.